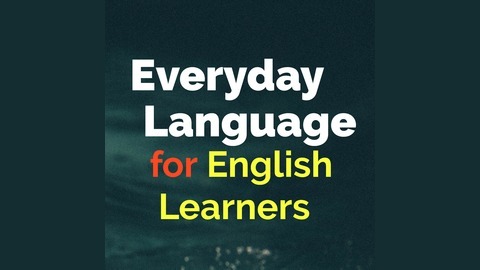 By listening to the Everyday Language podcast you can: 1) Learn English through listening to real conversations with native speakers. 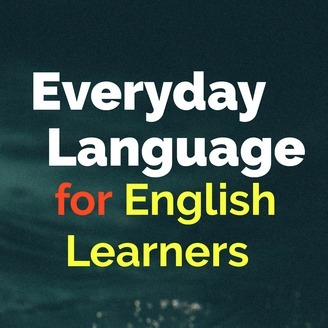 2) Learn about English idioms and tricky but useful grammar in short focused episodes. QUESTIONS & COMMENTS Email: mark@everydaylanguage.net.